Liverpool manager Juergen Klopp is unlikely to make any major moves in the January transfer window despite injuries and Sadio Mane's upcoming trip to the African Nations Cup, he said on Friday. 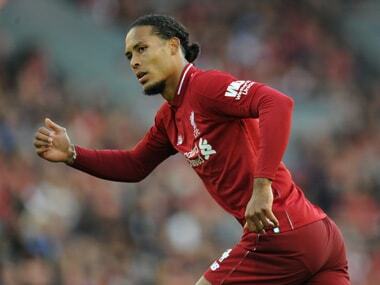 Second-placed Liverpool, who host Stoke City at home in the Premier League on Tuesday, have several key players working their way back to fitness. 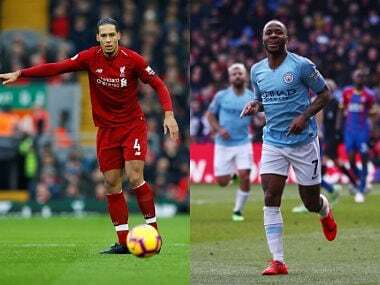 Striker Daniel Sturridge has not fully recovered from a calf injury and defender Joel Matip is nursing an injured ankle while midfielder Philippe Coutinho (ankle) is unlikely to be fit for the visit of Manchester City on 31 December, Klopp said. "I am really happy with this squad. 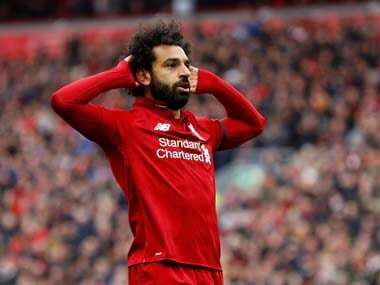 We still have options," Klopp told a news conference. "I can say we don't want to convince players with money... We already have very good players, and if somebody wants to be a part of this team then they're very welcome." 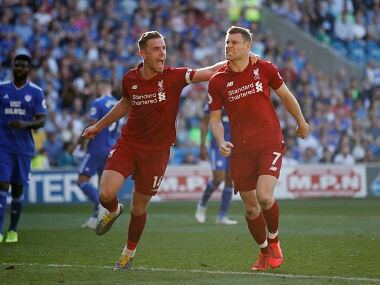 Klopp added that Liverpool would not suffer in the absence of leading scorer Mane who will be playing for Senegal at the African Nations Cup in Gabon in January. "We knew before with Sadio, it was part of the deal," he said. "We still can play different systems, our players are really versatile. That's what we need to use." 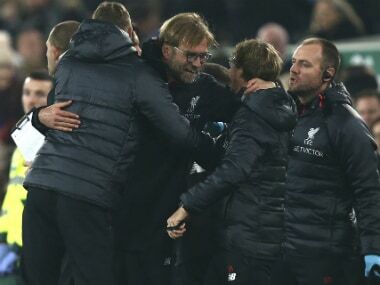 Liverpool, who beat Everton away in their last match, host third-placed Manchester City after Stoke and Klopp is looking forward to the Anfield atmosphere. "The atmosphere changes everything. Hopefully our supporters will be recharged and full of good food," he said. "Everyone here is on fire. We are on track. We don't feel like we need a break."